Smart buildings are full of impressive hardware and software, but their real value comes from data. 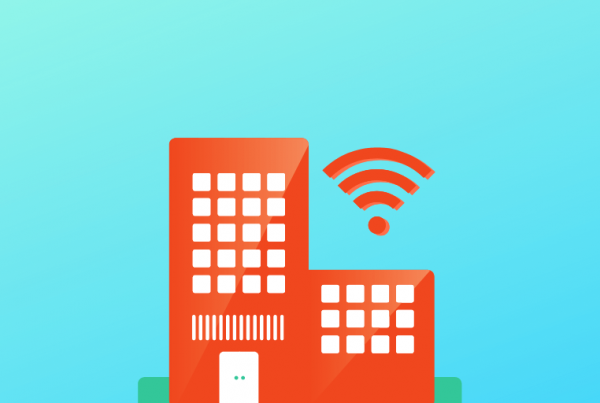 Buildings and their occupants generate enormous amounts of data, and thanks to IoT-powered smart building tech, property managers can finally put it to use. In fact, 2019 is poised to be a breakout year for smart building data and its near-infinite use cases. But what is possible today? Talking about smart building data in the abstract is not always helpful. That’s why we found seven real examples, featuring real multifamily properties, of smart building data in action. Maintenance in traditional multifamily buildings requires regular walk-throughs and writing a list of tasks for the staff. With data from smart building systems, the building will tell you when it needs attention and will create the work orders for you. 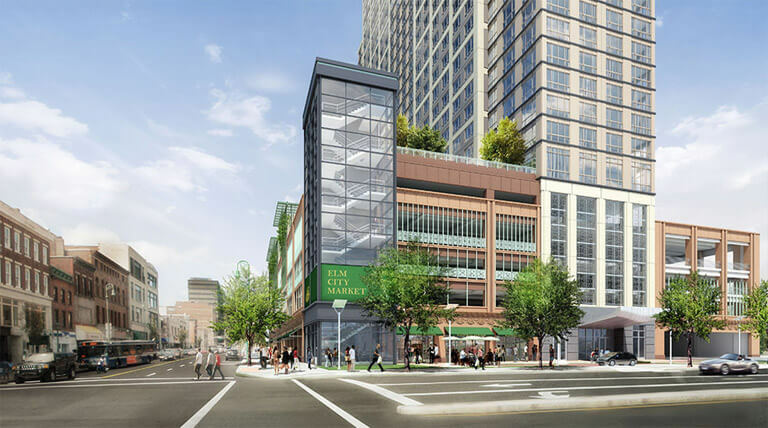 360 State Street, a luxury highrise in New Haven, Connecticut, installed Ion Energy Solutions smart water meters and immediately detected five leaks in the building. Maintenance staff was automatically notified of the leaks and the problem was solved. For in-unit maintenance, some IoT-powered appliances will create their own work order when things are on the fritz. ThinQ fridges and washers and dryers from LG are one recent example. 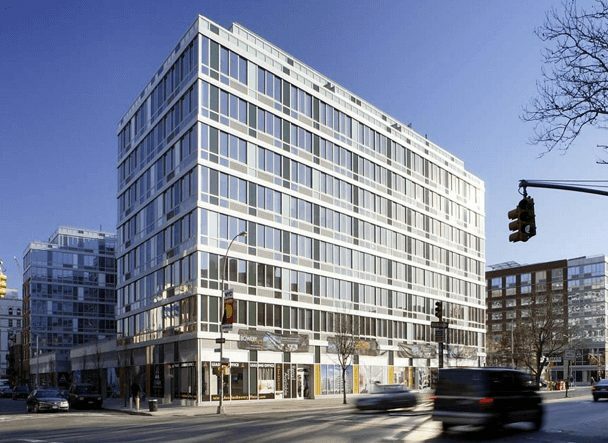 Data from smart building technology has helped AvalonBay properties in New York City save hundreds of thousands of dollars in utility costs. Working with energy technology company ETS, AvalonBay installed smart meters that provide invaluable data to the property management group. The new data has enabled AvalonBay to participate in energy demand response programs. During peak utility usage times– like in the middle of a summer heatwave– the company receives rebates for reducing their energy consumption. In 2016, AvalonBay received more than $140,000 in rebates. Utility optimization also means keeping residents comfortable at all times. 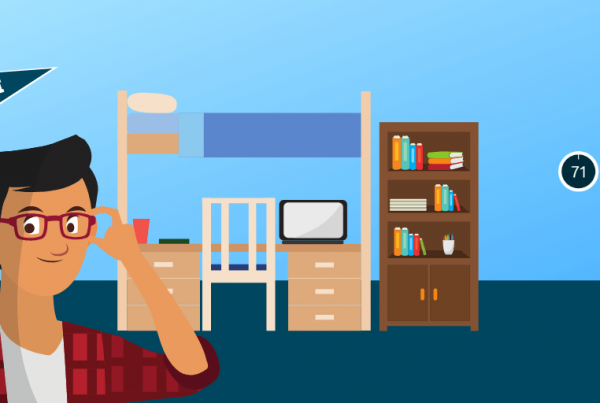 Smart thermostats like Nest can learn the habits of occupants and make adjustments throughout the day. Nest runs a program called Nest Energy Partners that helps property managers equip their building. With smart access control systems like Brivo, property managers can set door schedules and manage permissions for employees, residents, and guests. 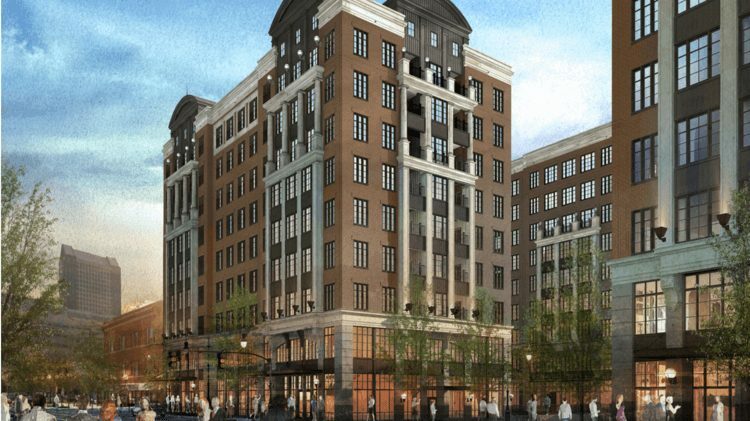 Lifestyle Communities (LC), a multifamily developer with communities in five cities, installed Brivo systems to increase security and create a distinctive resident experience. Residents have keyless access to their unit and amenity rooms, but still have a physical key for back up. Brivo also provides real-time video security for the entire property. Smart building data gets even more interesting with AI-powered security systems. Smart security cameras can analyze video and identify events like theft and loitering. Some cameras can even recognize guns, like the Athena Security Camera. Perhaps the coolest part about AI security cameras is your ability to search for events, like “people approaching side entrance” or “people walking between 4am-6am”. No more watching hours of video to find a ten-second clip. Resident satisfaction is difficult to measure when it’s only collected a few times a year. If a resident is having a bad day or had one particularly poor experience, the results could be skewed. The best way to gauge and improve resident satisfaction is to ask frequently for feedback. Aptly, an AI-powered CRM for property managers, enables such feedback with their automated Customer Satisfaction (CSAT) surveys. Every time a customer submits a maintenance ticket or emails the leasing office, Aptly sends an email asking for the customer’s feedback about the experience. Satisfacts also provides customer satisfaction surveys for clients that include Fairfield Residential, Continental Realty Corporation, and Draper & Kramer. This data is essential for improving and maintaining the resident experience on your properties. 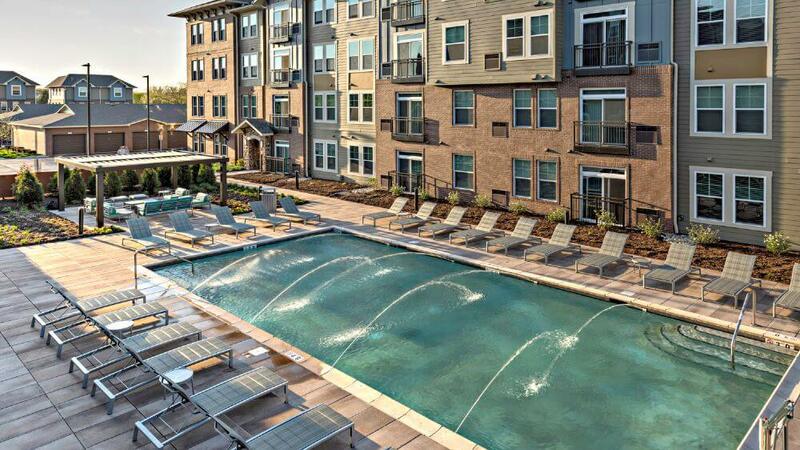 The amenities battle continues to rage between multifamily developers. Common areas are starting to resemble hotels and resorts, equipped with TVs, pool tables, coworking spaces, and bars. 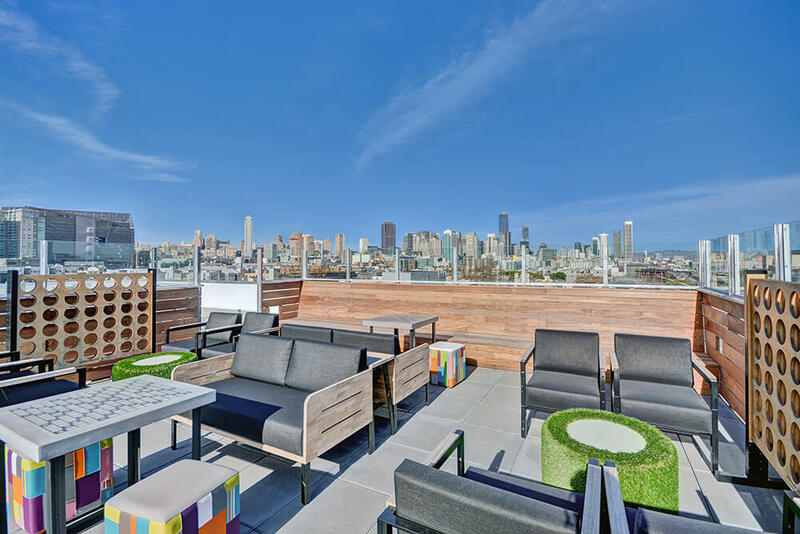 But are residents getting the most out of these spaces? That’s becoming a more pressing question for property managers trying to optimize their amenities. People counting sensors like Density.io give property managers real-time occupancy rates and historical usage data, but without sacrificing privacy. Density.io sensors see each person as an anonymous silhouette, giving you a safe and reliable way to track amenity usage. Most of Density.io’s customers are in the office real estate industry, but their IoT sensor is easy to install and can work in any environment. Amazon Key was one of the multifamily standouts at CES 2019. Key for Business gives delivery drivers access to locked package rooms, even after hours and on the weekends, so that residents can get their deliveries sooner. Amazon has yet to announce their first residential partners. Other smart solutions, like smart package locker systems, give residents a convenient self-service option. 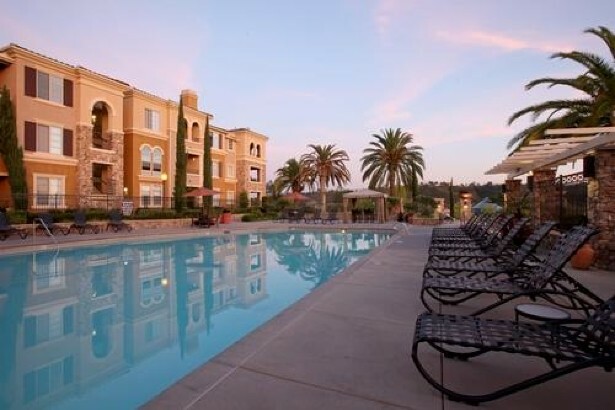 Portofino Apartment Homes in San Diego installed a Luxer One smart locker to create a 24/7 package room. Pending Parcel, another smart locker company, claims they increase renewals by 40% and double resident satisfaction. For property managers, smart package lockers provide pickup and dropoff data, as well as overflow solutions for the busy holiday season. Smart lockers can also be an additional source of revenue if properties choose to charge for their use. Climate change is already having an impact on property values in affected areas. While the east coast faces hurricanes and flooding, the west coast is battling some of the worst wildfires in its history. Earthquakes, tornadoes, and higher temperatures all threaten the well-being of residents and buildings. In response, multifamily developers are turning to resilient design technology and smart notification systems. 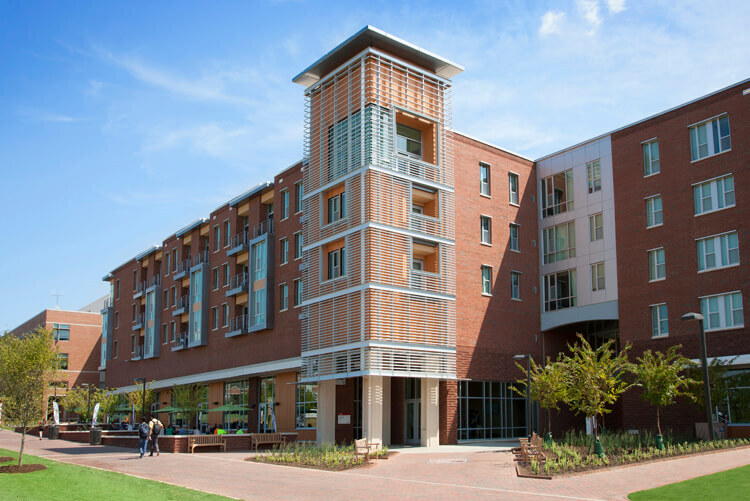 Alertus is one such system that provides emergency mass notifications for university campuses, K-12 schools, healthcare centers, and corporate buildings. Alertus sends out mass notifications to occupants in the event of an emergency. It also connects with smart buildings to manage access control, building systems, and camera systems. In the event of a fire, for example, Alertus will unlock all doors in the building. 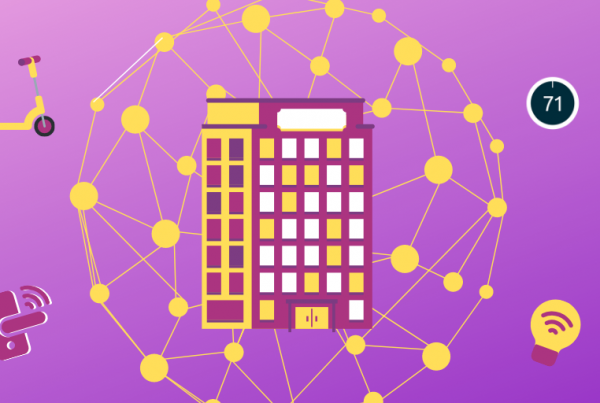 2019 is the year to harness your smart building data. These examples show a breadth of use cases, but we barely scratched the surface of possibilities. 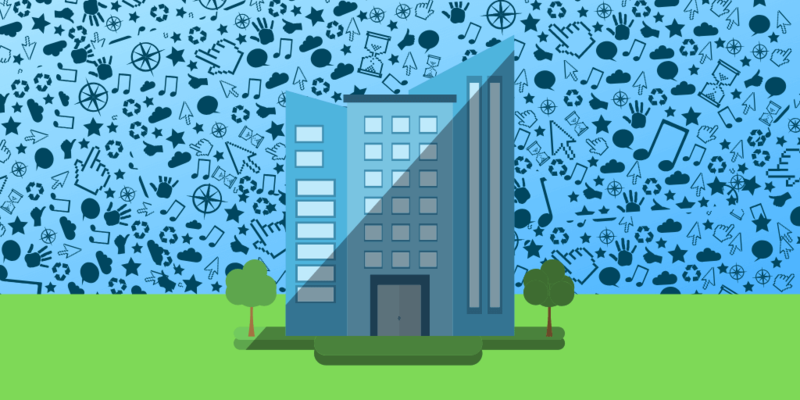 Smart building data will touch every aspect of the multifamily industry, and the revolution is just getting started.